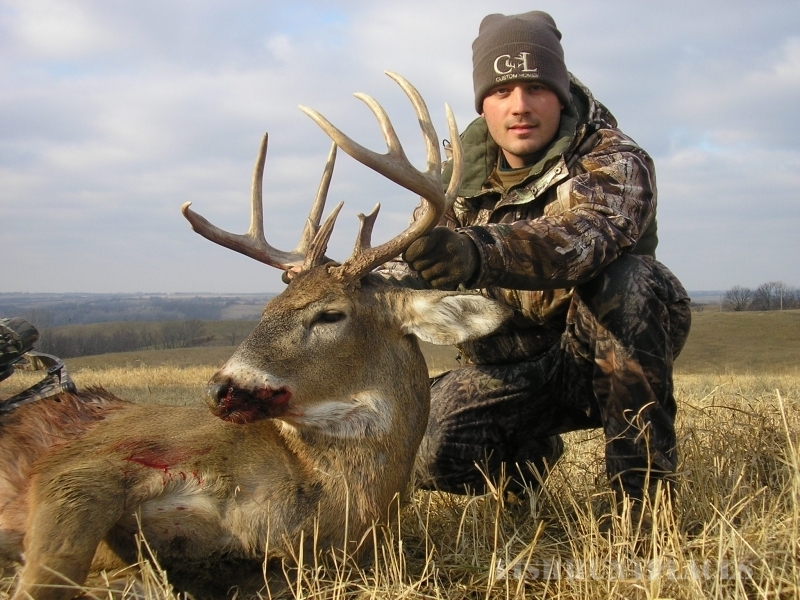 Kansas is know for it’s trophy whitetail deer. Wolf River Outfitters is know as the place to come to hunt them! 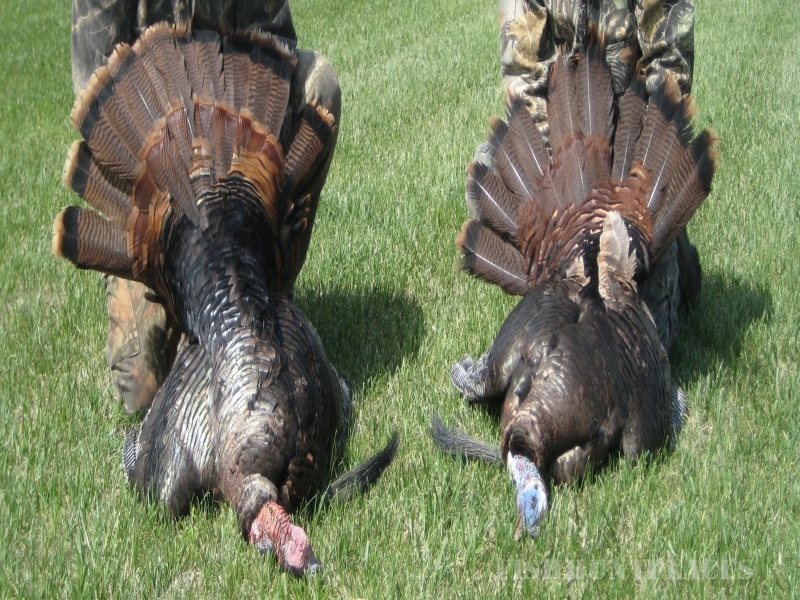 Wolf River Outfitters has been guiding hunters for over 19 years. During this time, we have become friends with some of the nicest hunters you could ever meet. 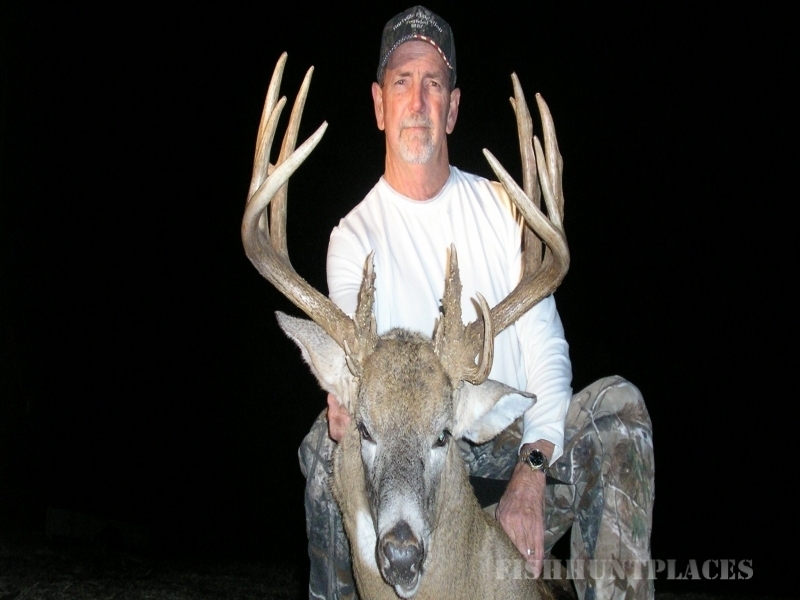 If you have not yet been hunting with us, we would invite you to consider it. 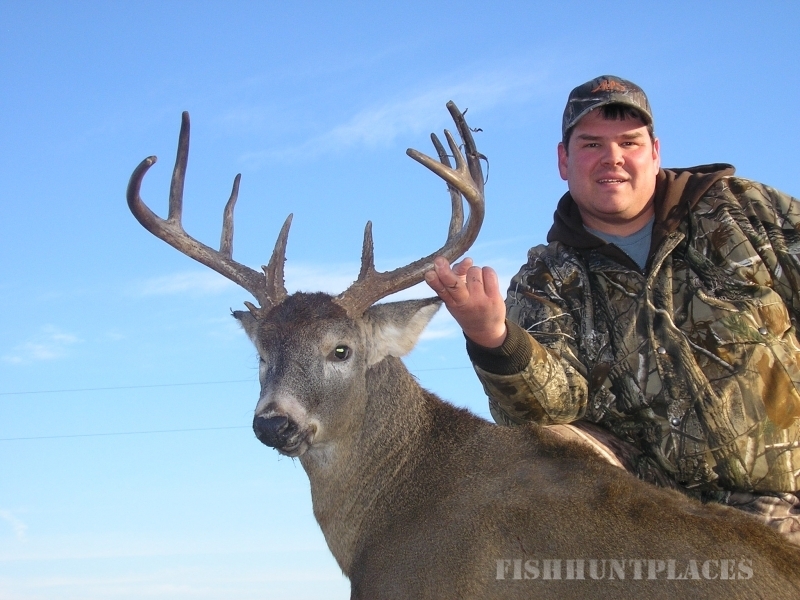 We offer great hunting lands along the Missouri River. 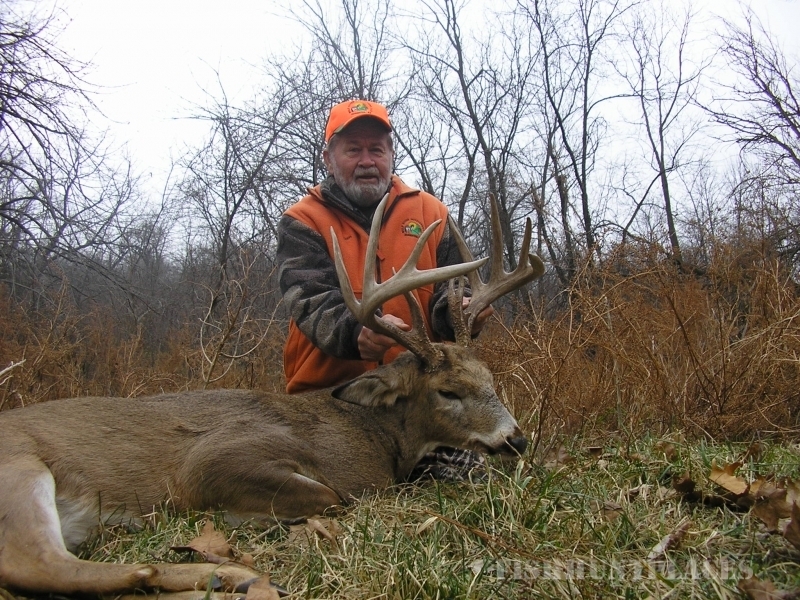 This well managed land is loaded with high quality whitetail deer. We work year round keeping up on deer movement, maintaining towers and stands, monitoring trail cameras and enriching the natural habitat with food plots and mineral pits.